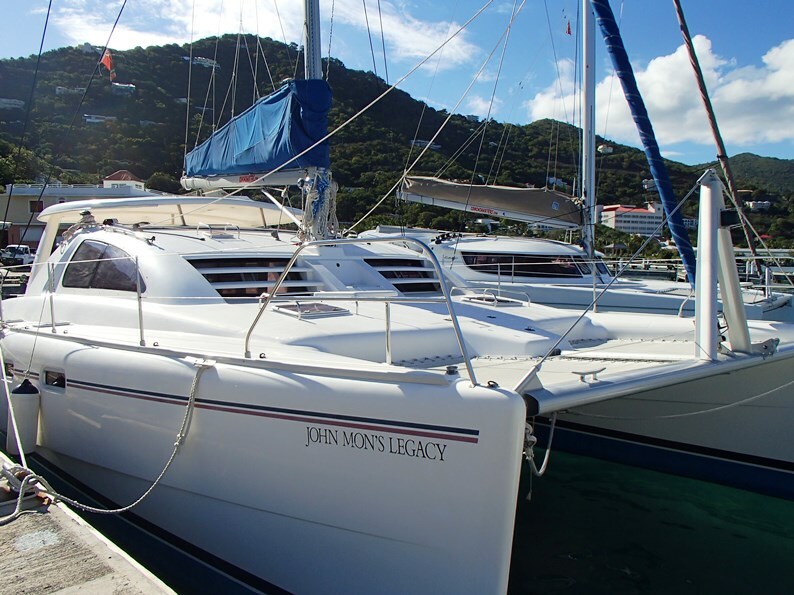 Come down and cruise the beautiful BVI waters once again…for any last minute charter booked for June or July 2016 we are offering an additional 15% discount! Don’t forget that in mid-season we also offer 9 nights for the price of 7! Contact our sales team now to find out availability. This discount applies to new and direct bookings only. 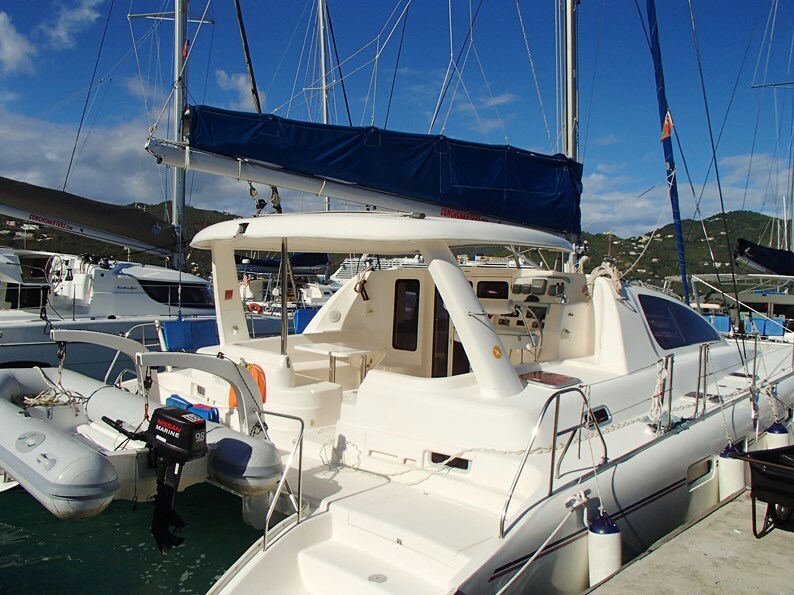 New to Conch Charters; Beneteau 41 2011 with 3 cabins, 2 heads and a Beneteau 37 2010 with 2 cabins, 1 head. 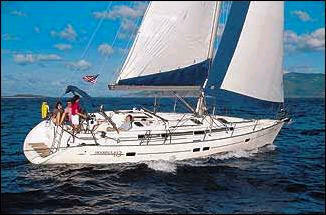 We will also have another Jeanneau 44i, Oceanis 50 and Jeanneau 409 available. Contact our Sales Team to find out availability! 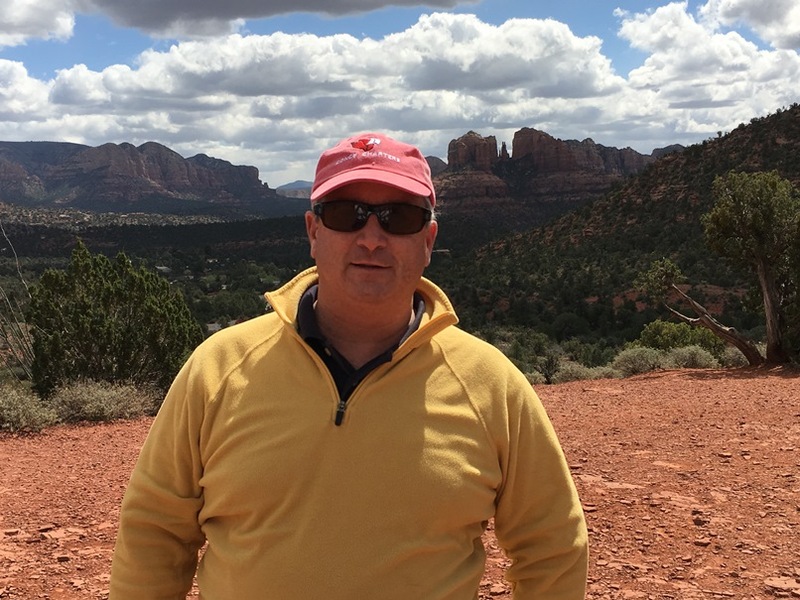 Thanks to Rob Matthews for sending us this great Conch Cap Photo taken at Red Rocks at Sedona, Arizona! Now a rare and endangered species, the Century plant or Agave used to be prolific around the Virgin Islands and Caribbean region. 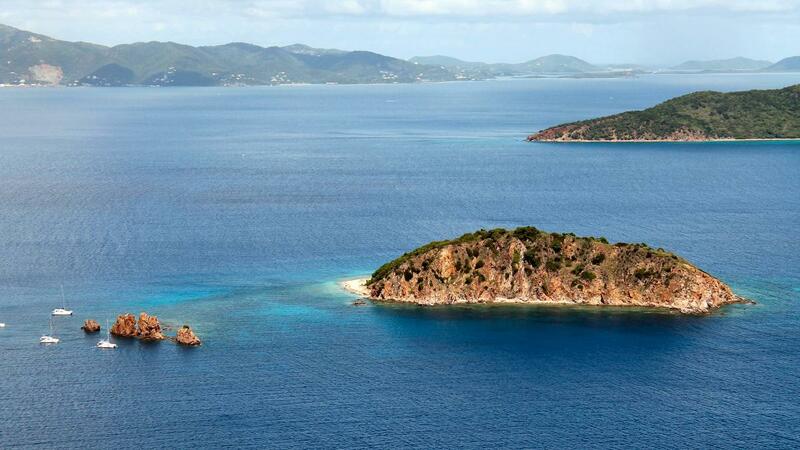 Around Easter time the hills of the BVI used to be filled with the colourful yellow blossom. Unfortunately around 2000 the population was devastated by an invasive species of beetle, but we are now beginning to see them make a come back! For most of it’s life the Century plant is a short, spiky shrub but as it dies it sends up a tall stalk (that can reach 10-20 feet!) which bursts into large, bright blossoms. 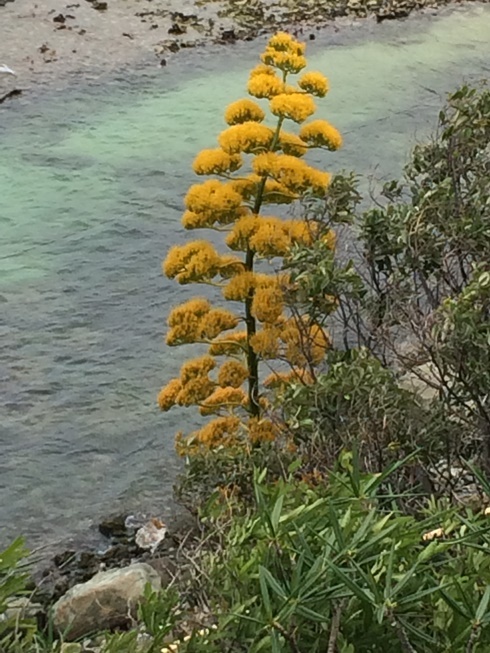 It’s this stalk that is usually decorated and used as a Christmas tree once all the blossom has finished! 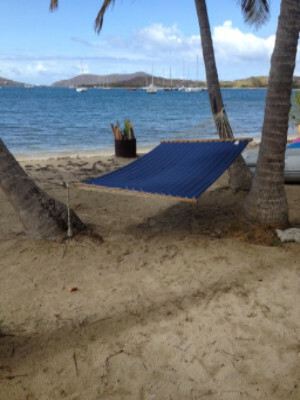 Located on the beach at Trellis Bay, De Loose Mongoose has a fantastic setting! 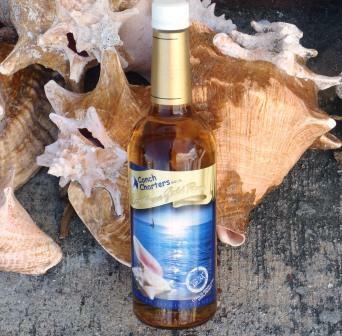 Enjoy cool, breezy evenings on the beach looking out over the water. 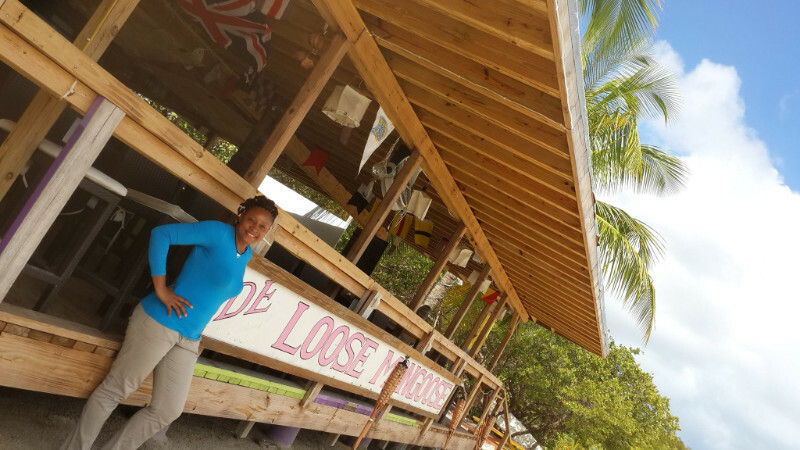 Along side all the old favourites, such as burgers and pastas, they also serve a great selection of fish and seafood dishes as well as traditional Caribbean meals. Be sure to try the chicken roti! They have a Taco Tuesday and a big BBQ grill out on Friday and Sunday. On a full moon Fireball Party night they have a mouthwatering pig spit buffet! 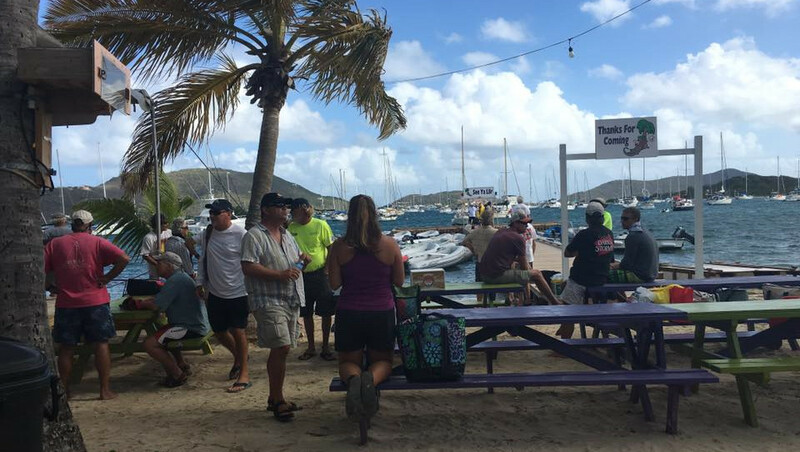 You could always just stop by for Happy Hour between 3 -7pm, they have some great drink specials! Looking for somewhere to stay? The Beef Island Guest House is right next door with 4 rooms available. Close by the airport it is perfect if you need somewhere to stay at either the beginning or the end of your charter. What is the name of the uninhabited rocky island located next to the Indians? 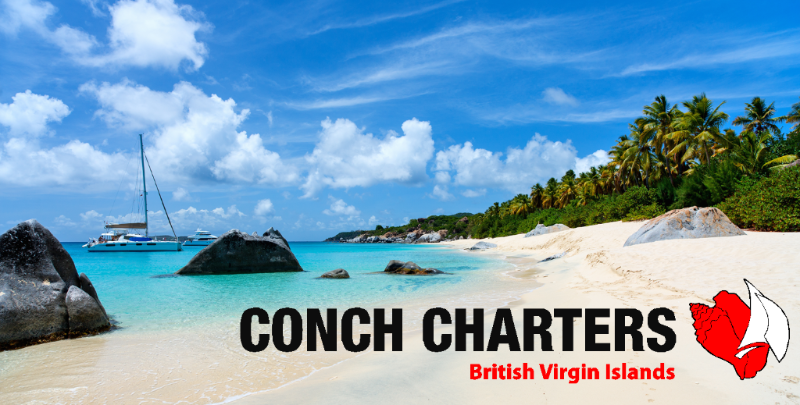 Hint: It has the same name as a common bird in the BVI! 1 can Ice TeaMix the orange juice and Ice Tea together in large jug with ice. 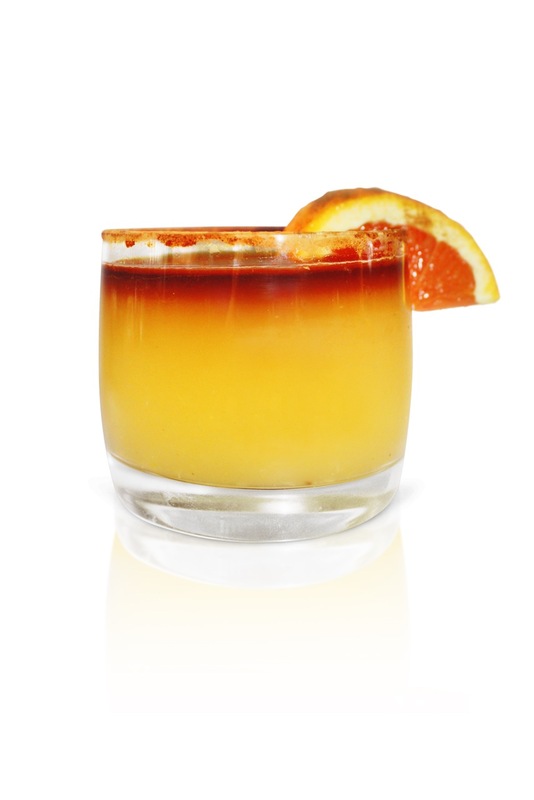 Pour into glasses, then float 1oz of rum on top. Finish with some slices of orange. 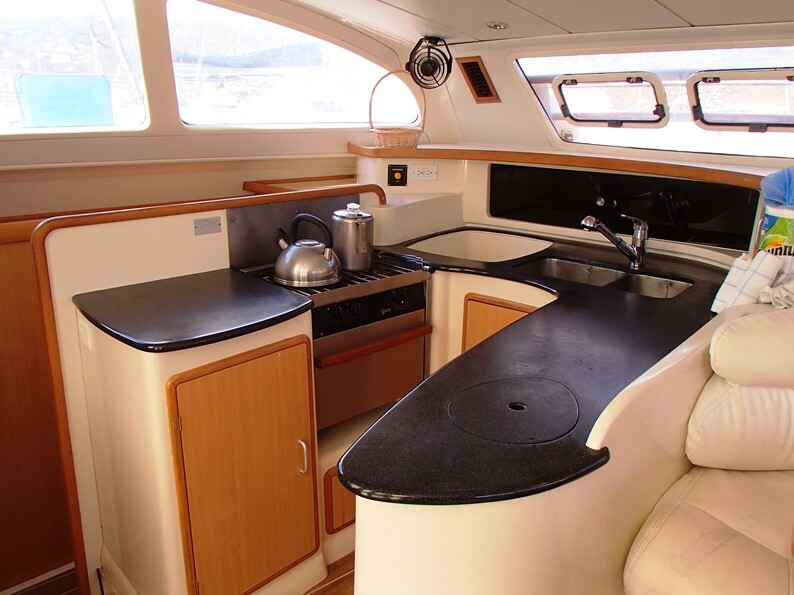 The Leopard 4300 is a very spacious catamaran with 4 cabins and 4 heads, she has plenty of room for 8 people to enjoy. 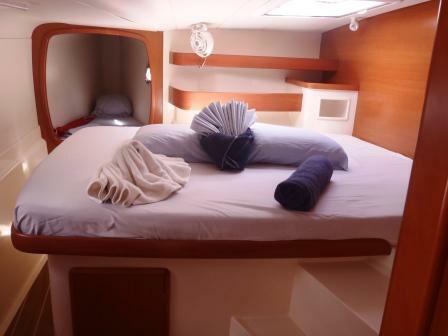 Each cabin has good ventilation along with fans to keep you cool at night. There is plenty of storage space for your clothes and personal items. 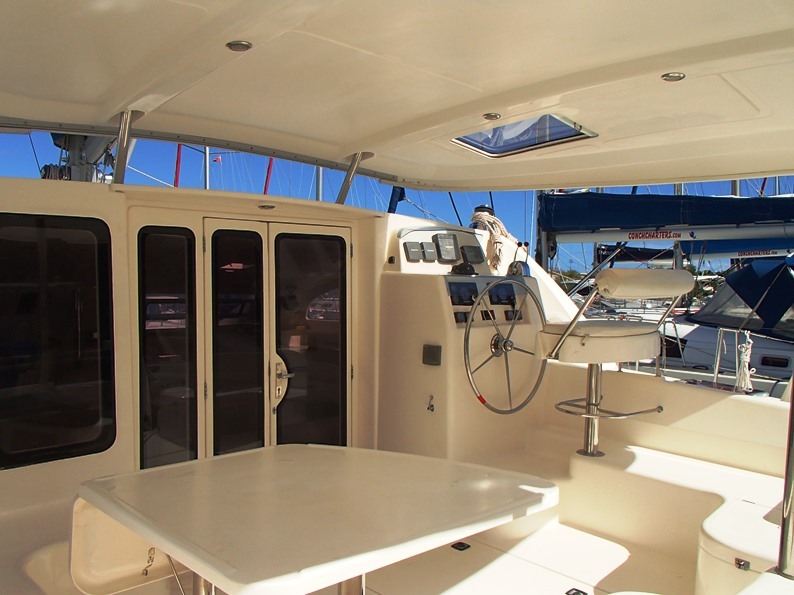 The roomy cockpit has an elevated helm position which provides a great foredeck viewing with instrument displays. 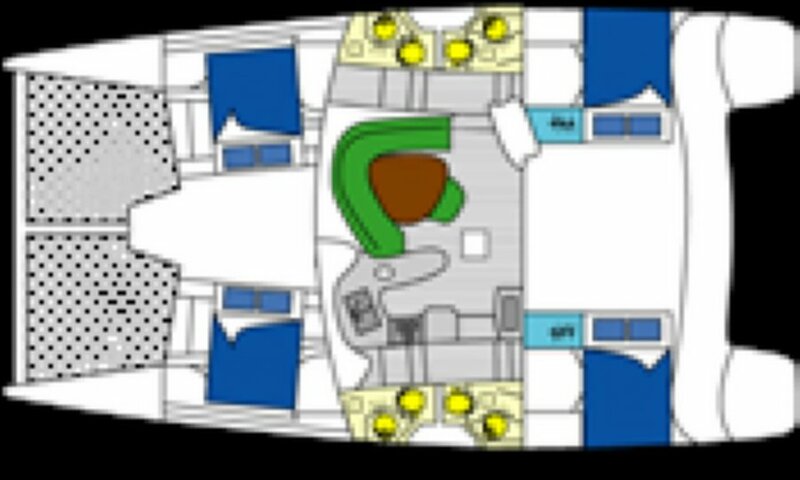 This allows more space for you and your crew to relax under the shade of the hard top bimini. The large table and seating area can comfortably seat eight for meals. 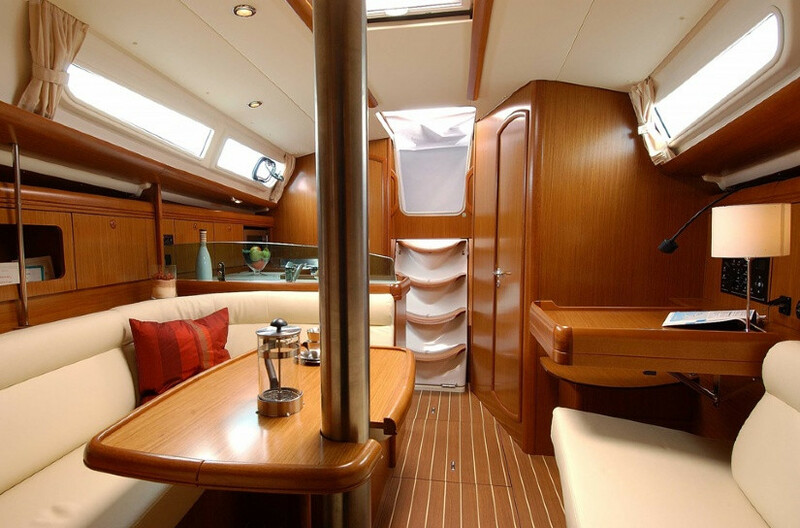 There is a walk through access to a swim platform with boarding ladder and external shower.